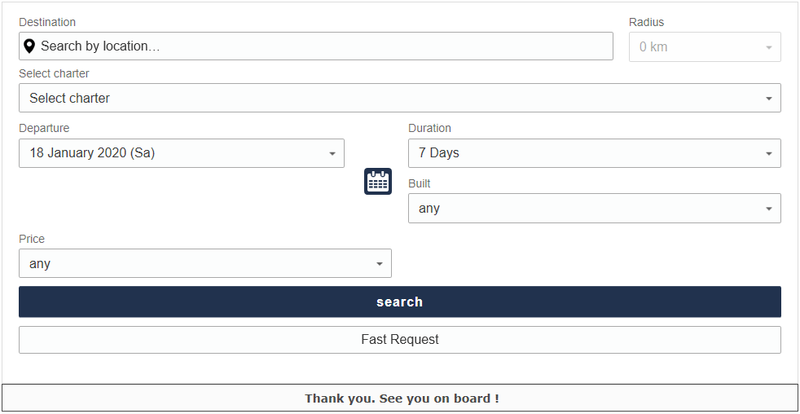 with the option of chartering (or not). Our fleet is selected by the most important hellenic and international charter brokers in base of a 5 stars quality system checking. 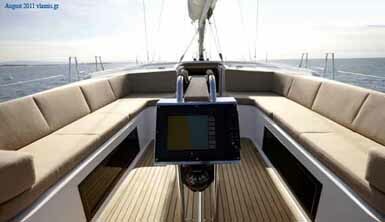 We are proud for having zero claims in 25 years of yachting business. Since 1992 we are accepting sailing yachts and motor boats into our yacht and sail boats / yacht management and charter management programs, offering owners exceptional benefits. 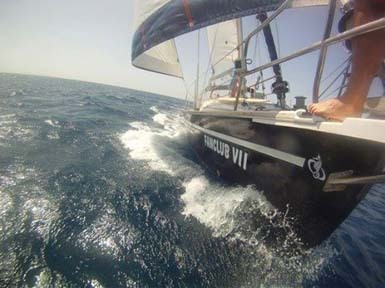 Our company and our services are directed to private and also commercial sailing boats or motor yachts owners and business professionals looking for local services of yacht chartering, yacht management, restoration, technical support, damage repairs of any kind and maintainance services. To future yacht owners looking for a charter operator in Greece. George Vlamis Yachts specialize in the yacht management of private and commercial yachts of any footage in base of our charter concept, tailored to ensure to generate an income or cover the total expenses of any yacht, and also perform yacht surveys, transport, sale, restoration. If you are not a yacht owner, and you would like to enjoy yacht ownership without any operational hassle, please don't hestitate to contact us. Our investments adviser it will analyze to you the choices and the available Yacht Management and Yacht Charter Management programs of financing a new or a second hand boat. 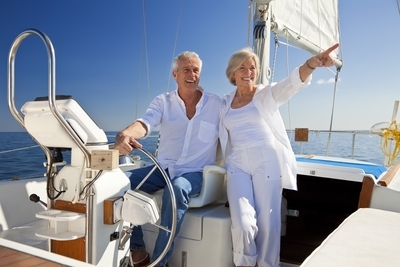 Ask today for our " shared boat ownership " program ( Fractional ownership ). Owning a yacht was never so easy as today. 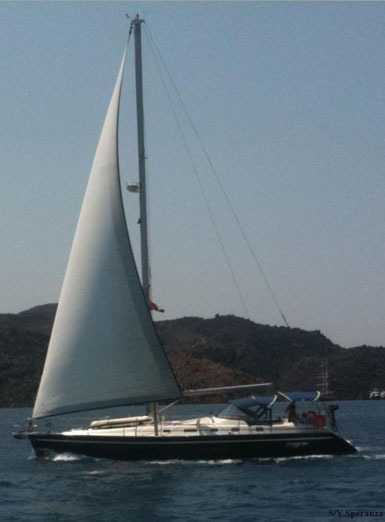 Our fleet is constituted by yacht owners from Greece - Poland - Netherlands - Italy - Spain - United Kingdom and Germany. 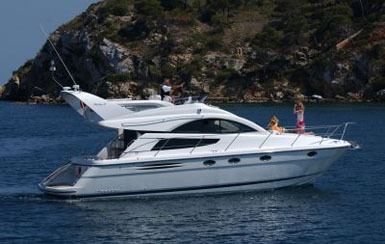 We manage both private and commercial owned yachts. Our fleet is selected by the most important yacht charter agents worldwide.